Creamie Short Cardigan Blush Pink. Creamie Cardigan Light Grey Melange. 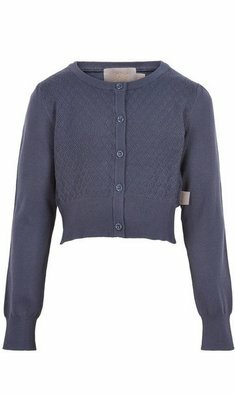 Creamie Short Cardigan Midnight Blue.